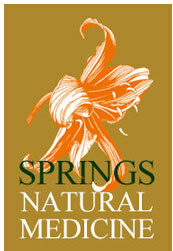 Springs Natural Medicine offers laboratory testing for many conditions and health situations. The links below are the current laboratory tests we offer. Identifying your specific situation allows us to offer a specific solution. Give your body a chance and lets work together for a natural solution.